As much as this isn't the forum for non-hackathon material, let me explain why I am posting. 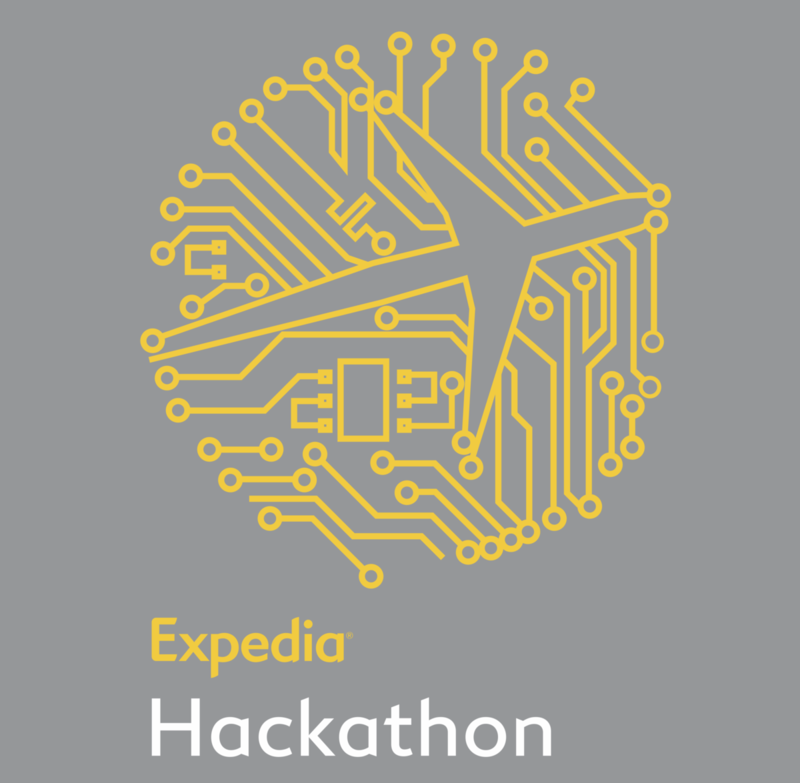 I have attended other hackathons in the past in Chicago and San Francisco. Recently I was starting to mentoring my 13 year old daughter and we were planning on attending.. Yet on Tuesday we had a change of plans as we lost our home to a fire. She recently published the Windows Store App "Pizza Blaster" on the windows store mimicking a comedy hackathon. I hope to keep her interest going in this tough time. As we had started to brainstorm apps to create.